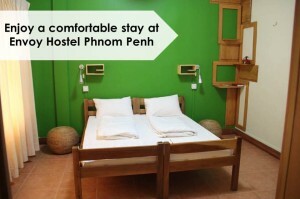 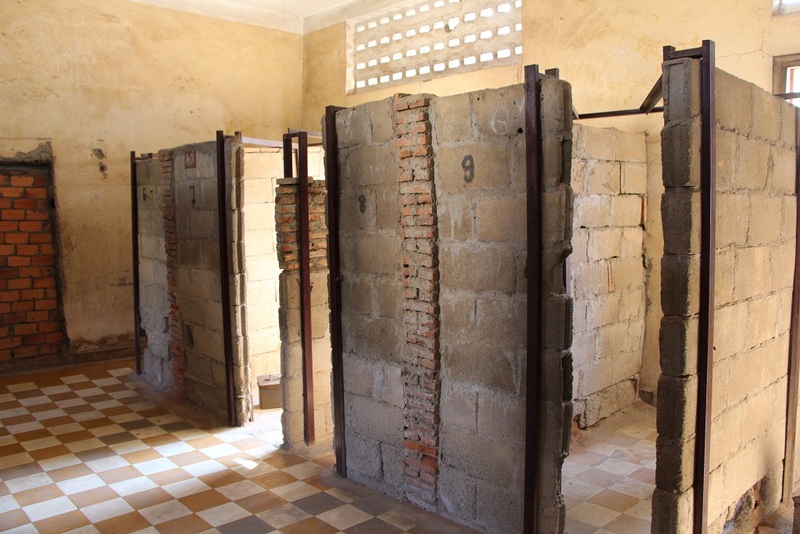 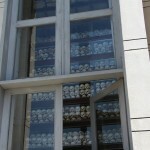 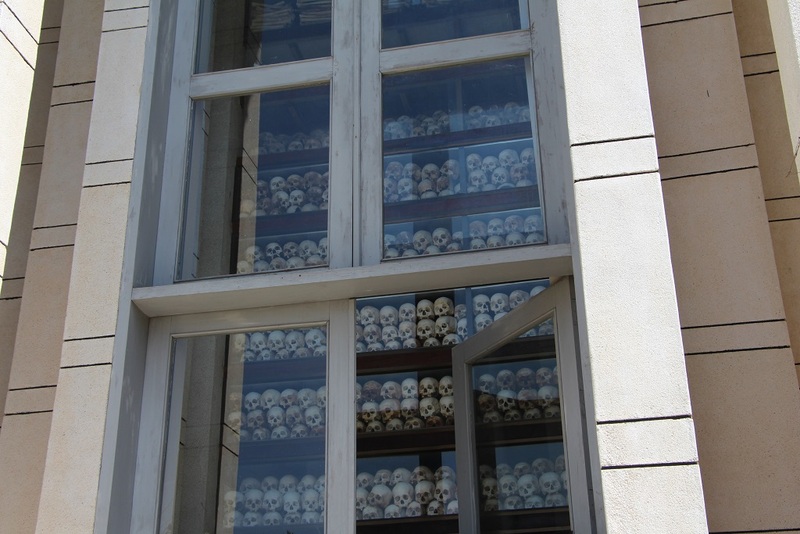 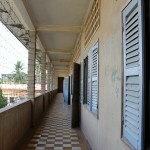 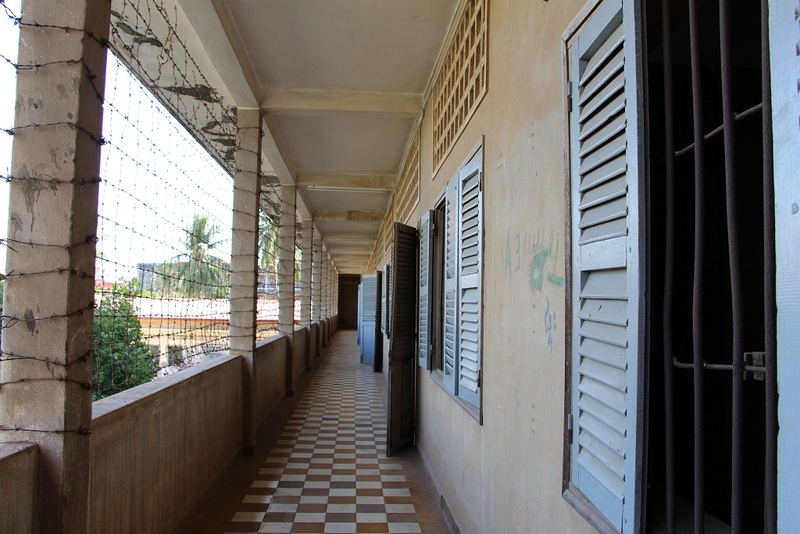 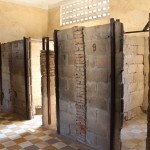 Take a step back in time and a glimpse into the days of terror during the Khmer Rouge era. 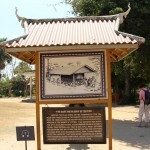 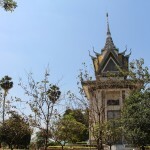 Take a tuk tuk ride to Choeung Ek (killing fields) just outside of Phnom Penh. 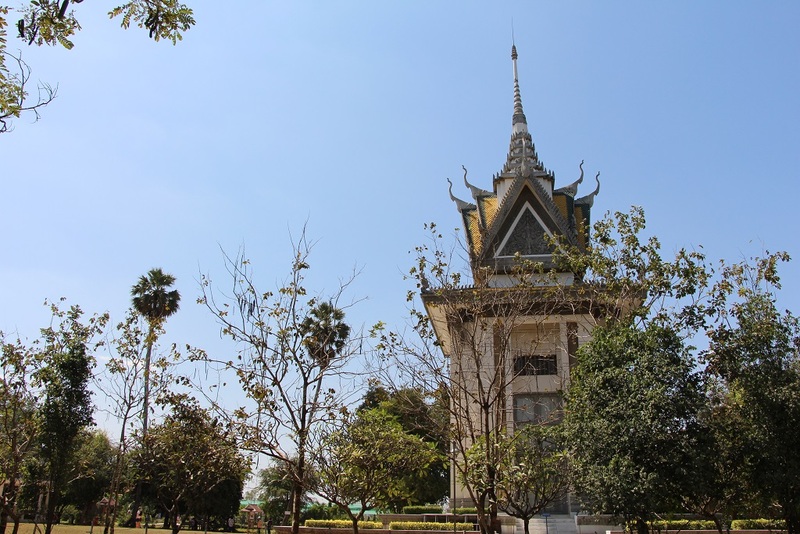 Learn how this serene landscape was sadly the last stop for over 8000 people during the reign of the Khmer Rouge. 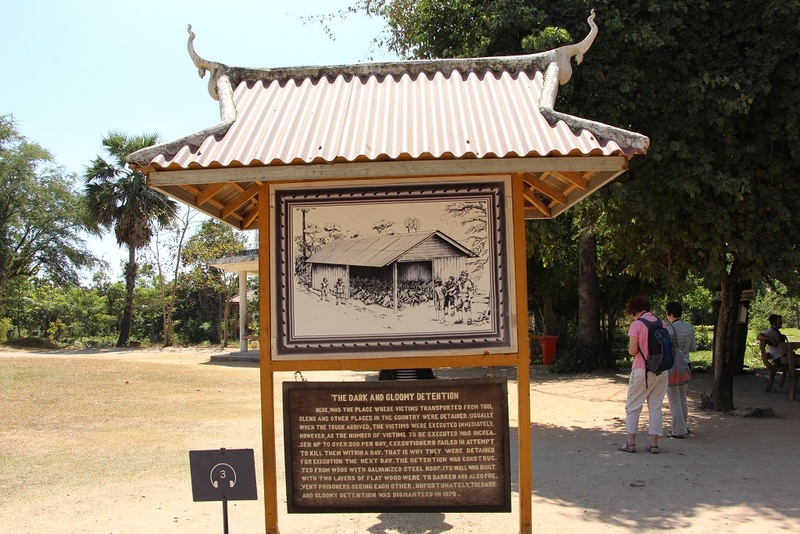 Optional audio guide will provide further insight to the tragic history. 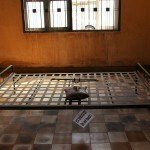 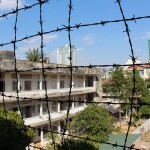 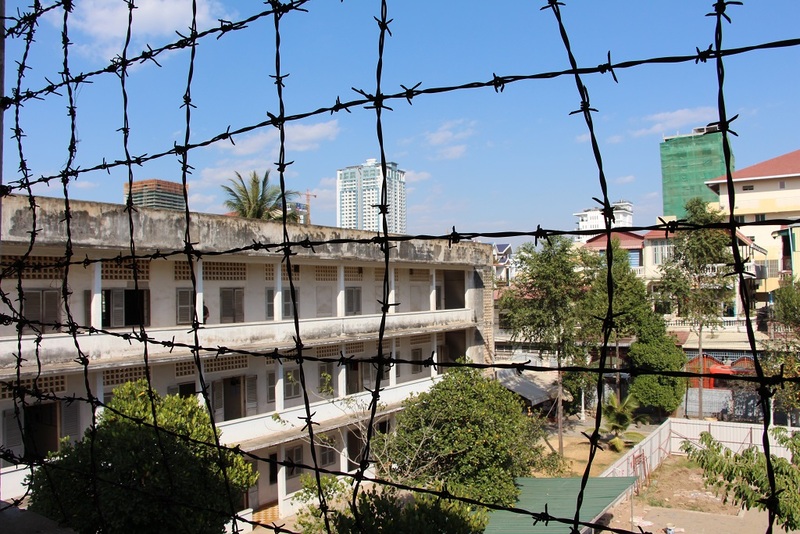 Ride the tuk tuk back to Tuol Sleng (S-21 prison) in the heart of Phnom Penh. 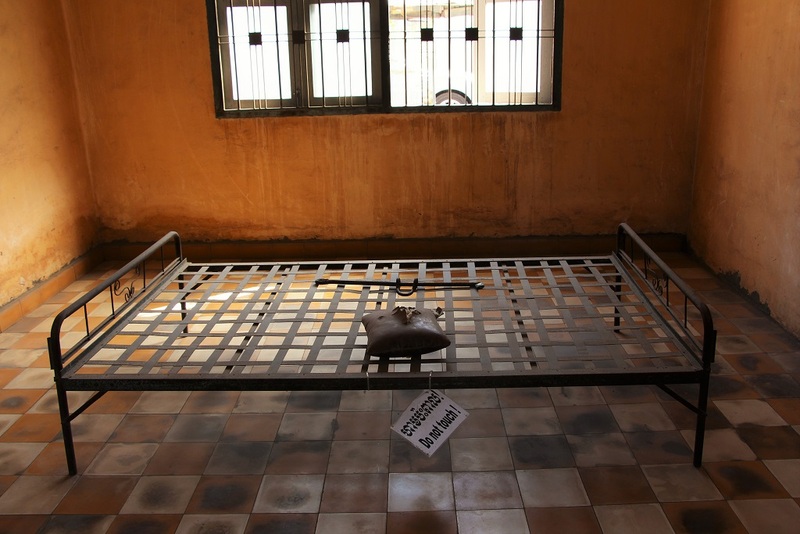 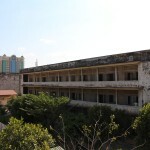 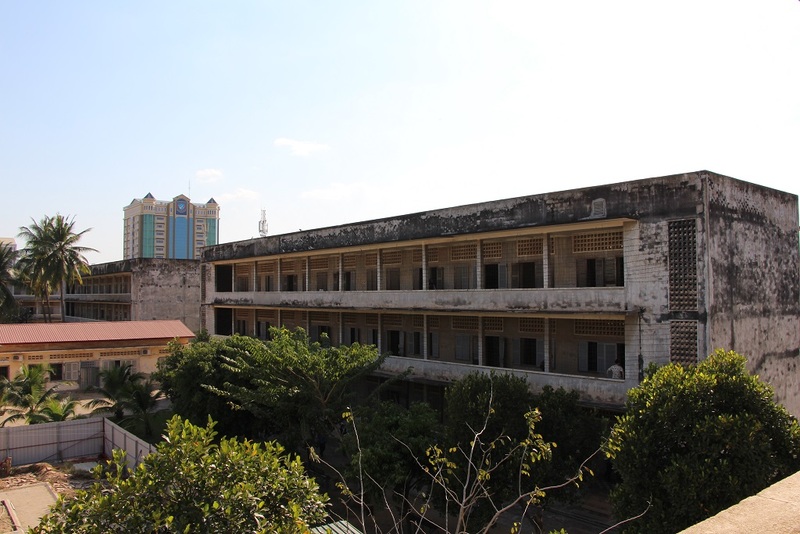 Walk through the chilling reality of what was once a school turned into a high security prison and torture camp during the Pol Pot regime.